The Journal follows a double blind peer-review process. 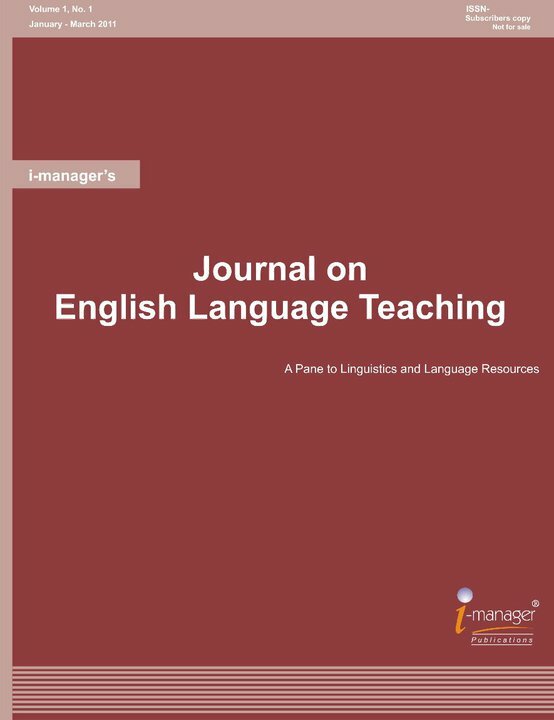 The submitted articles / research papers are reviewed by Professors / Educators of English Language Teaching. Academicians and practitioners of English Language Teaching, University Educational Bodies, Researchers, Consultants, leading Corporate, Language Labs etc.